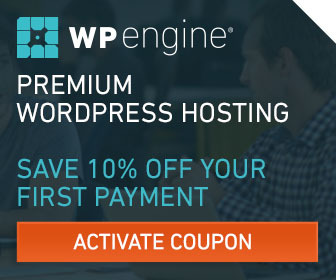 Host with WP Engine and save 10% off your first payment with coupon FASTSITES. Expires 10/31/15. Sign up for the WP Engine affiliate program and receive a minimum of per referral! Disclaimer: _KDC-Labs is an affiliate most of the above Hosting providers.